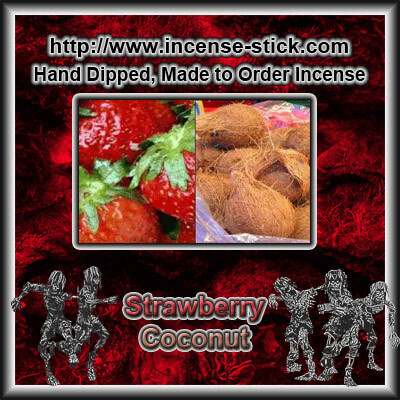 Premium Hand Dipped Incense Sticks and Incense Cones! Hello and Welcome to my Hand Dipped Incense Shop! All orders are made to order which ensures the freshest Incense Possible. Soon as I get an order I start making it so you can rest assured your incense is not sitting around on a shelf some place drying out and getting stale. It makes for a much better product. It does take a little longer to receive your incense but the wait is worth it as it will not be all dried out like store bought incense. However hand made incense cones do burn harder than store bought so please make note of that. 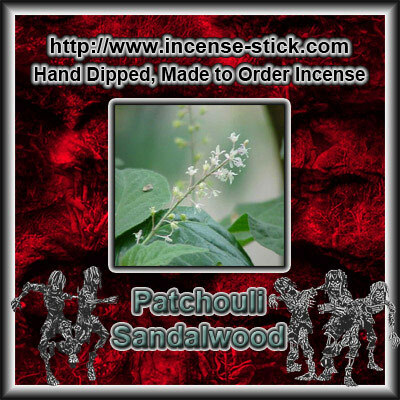 You make have to light hand dipped incense more than once, then other times you wont. Relighting is better than buying dried out store incense that just smells like nasty smoke. I use only the finest quality fragrance oils. I have been told many many many times my incense is the best they have ever used so good ahead try my quality and see for yourself. If your still unsure try some samples. My many repeat customers speaks volumes for my quality. It will take roughly 5-7 days(and in rare instances up to 10) for your order to ship regardless of shipping option. Sticks are made to order, this ensures the freshest incense sticks possible - please see FAQs regarding shipping! Thanks for your understanding in this! 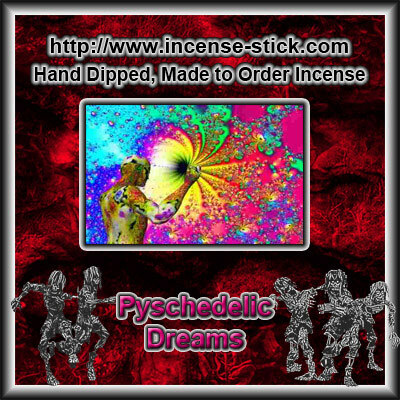 Thanks for looking at my Hand Dipped Incense Store, if you have any questions that are not in FAQ please contact me. If your a supplier also feel free to contact as I am always on the look out for new suppliers. Wholesale enquiries are welcome too!. 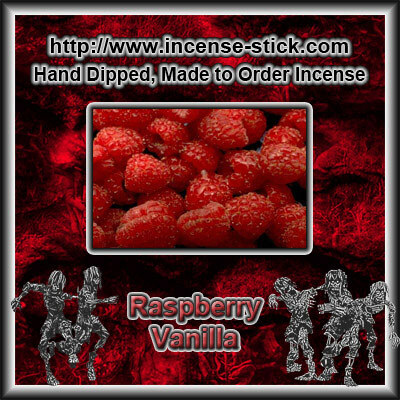 Zombie Sticks the Freshest Hand Dipped Incense Sticks and Incense Cones on the Net. Zombie's Blood - 100 Stick(average) Bundle. 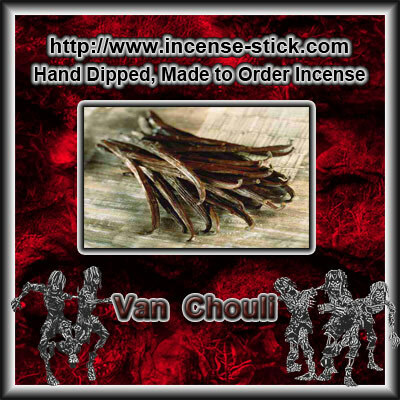 Van Chouli - 100 Stick(average) Bundle. 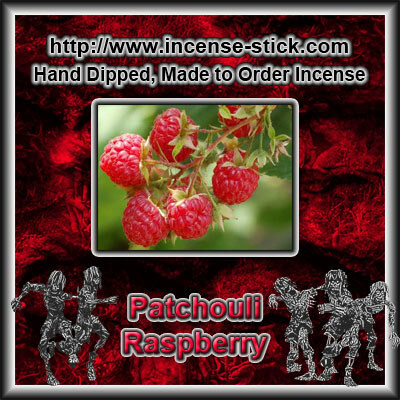 Patchouli Raspberry - 100 Stick(average) Bundle.